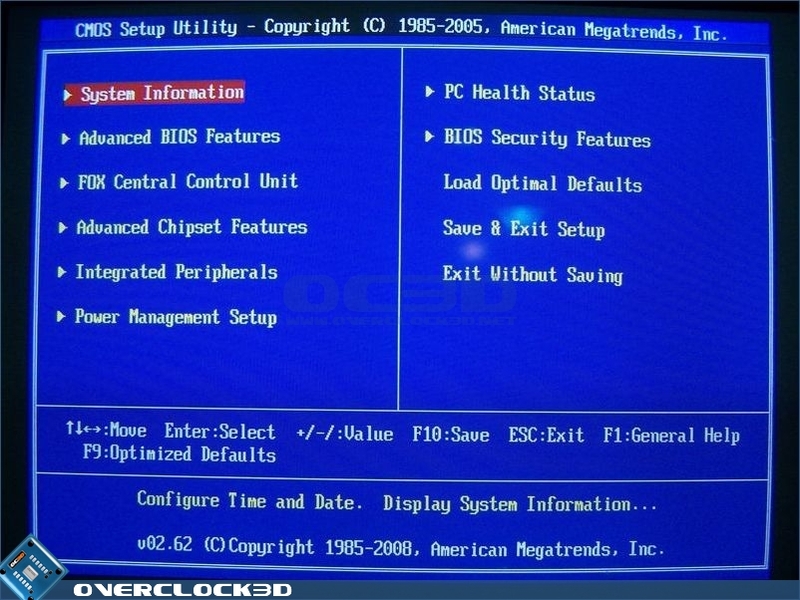 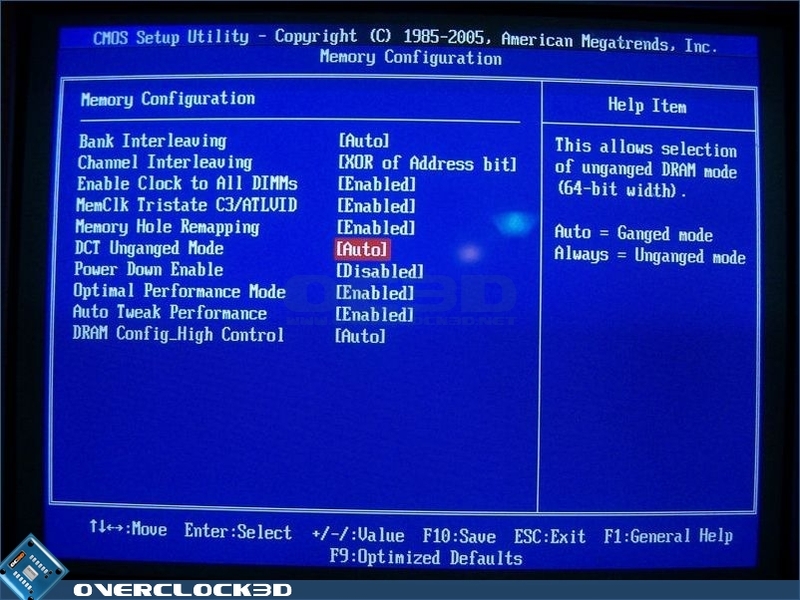 Foxconn chose the American Megatrends Incorporated (AMI) BIOS for the A79A-S motherboard. 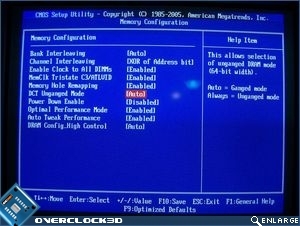 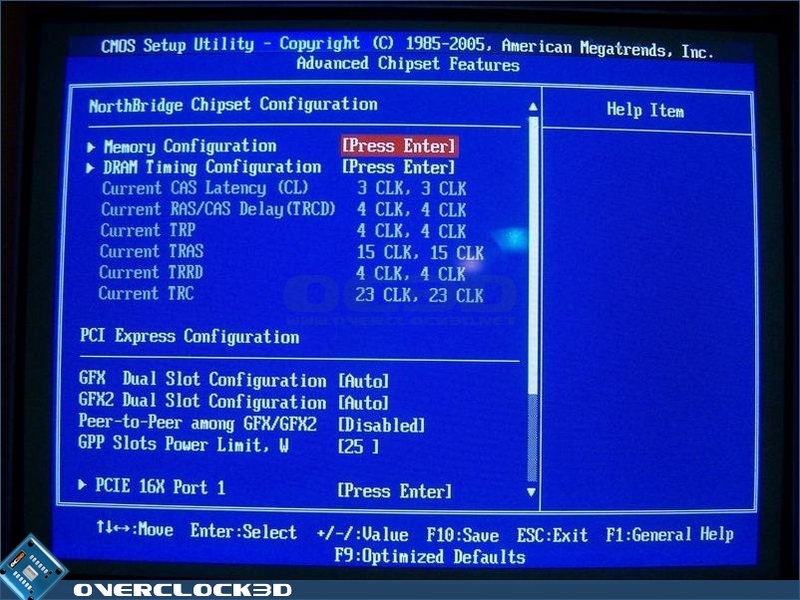 Once you hit the 'Delete' key to enter the BIOS settings you are greeted by a DigitaLife splash screen, and then the BIOS itself. 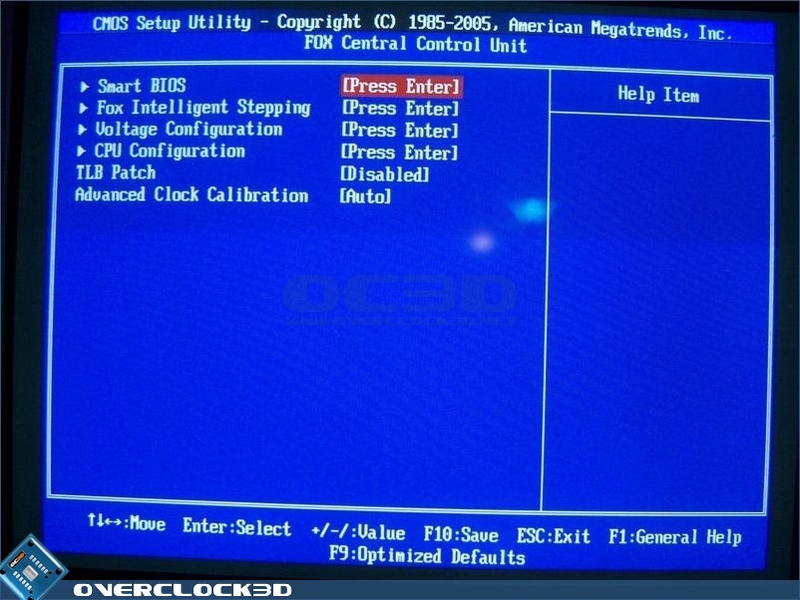 The first BIOS screen provides the usual layout of BIOS features: System Information, Advanced BIOS Features, Fox Central Control Unit, Advanced Chipset Features, Integrated Peripherals, Power Management Setup, PC Health Status, BIOS Security features and so on. 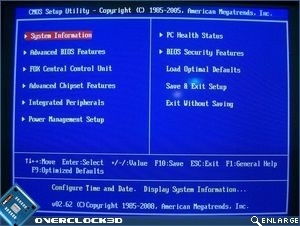 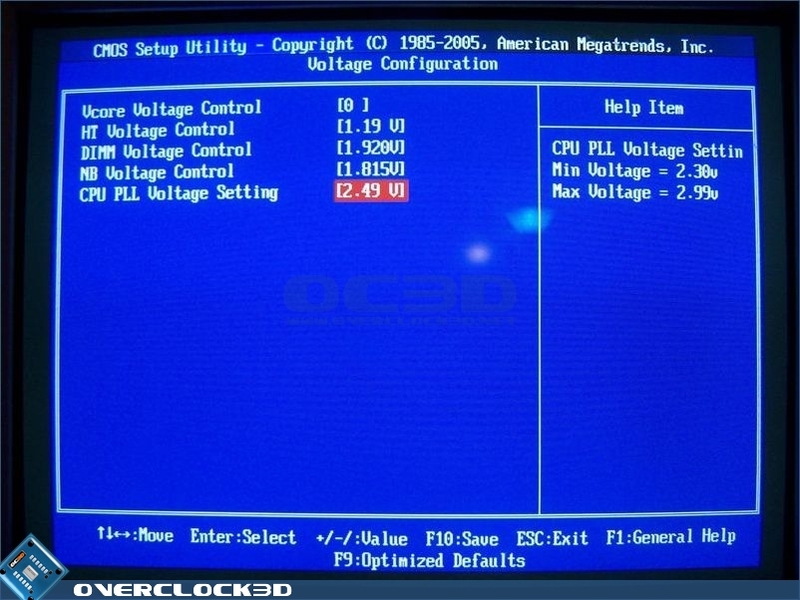 After not having used an AMD based motherboard in a good while (DFI LANPARTY nF4 SLI-DR, if the truth be known), the BIOS feels a little 'clunky'. 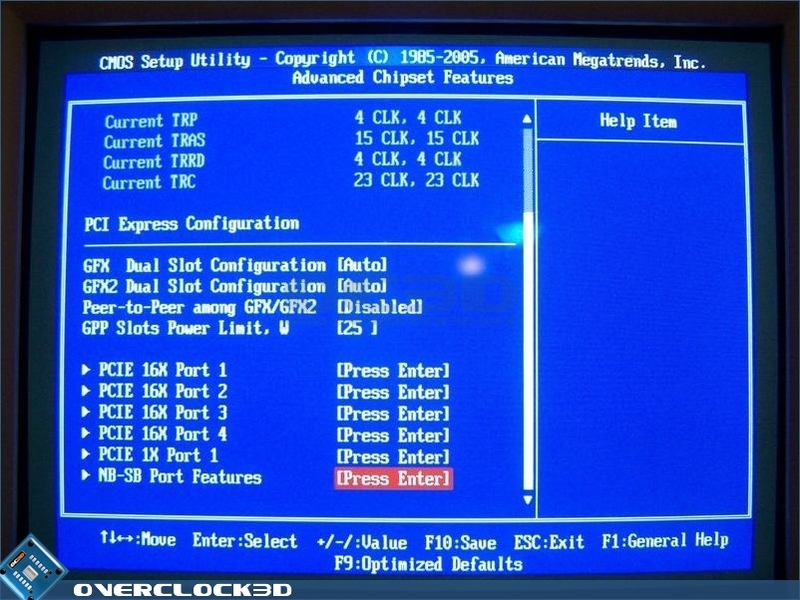 Not clunky in an incredibly bad way, but clunky in that all the power features aren't accessible via one page of the BIOS (like ASUS' Jumperfree Configuration). 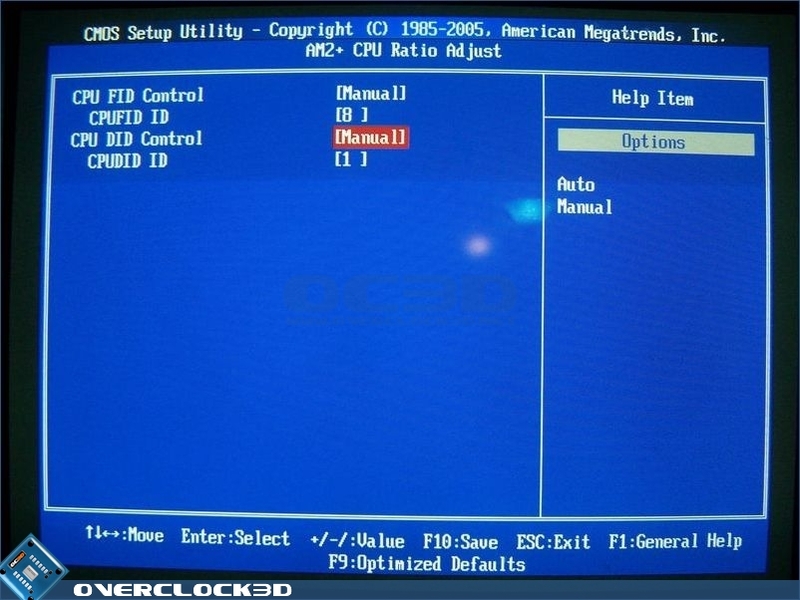 The processor and memory settings are in completely different areas of the BIOS. 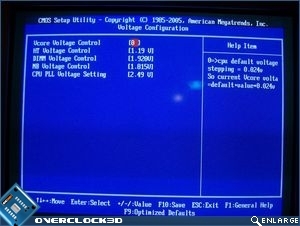 This makes adjustments tedious at best, and becomes extremely frustrating at times. 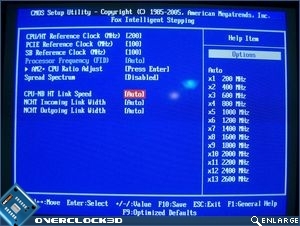 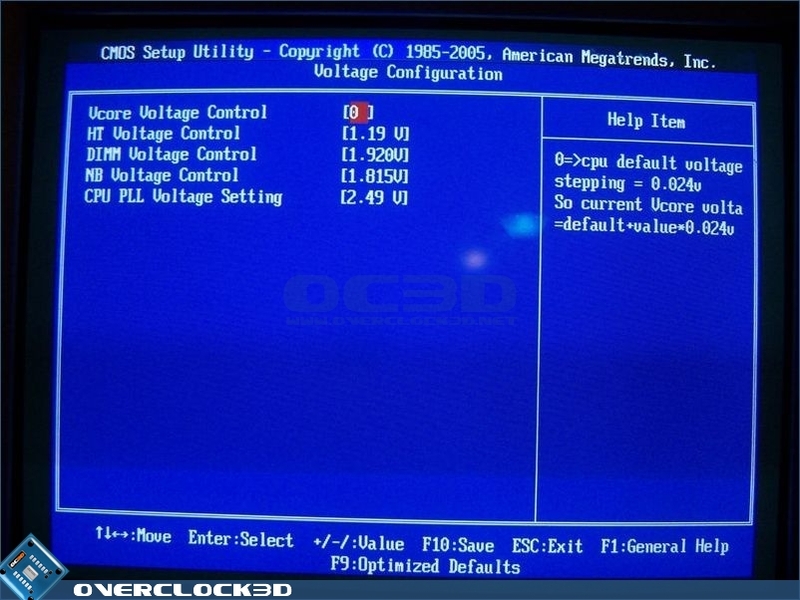 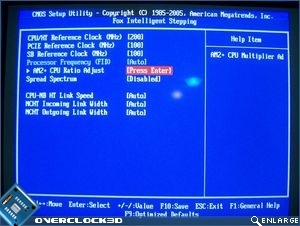 Fox Central Control Unit is where all the performance options related to overclocking are found. 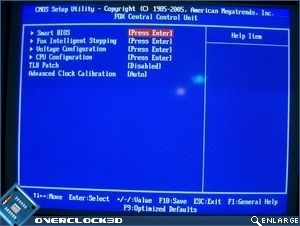 The Fox Central Control Unit Menu has four submenus and a single setting for Advanced Clock Calibration (ACC). 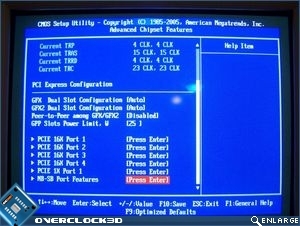 CPU Speed, FSB/HTT speed and current memory speeds are displayed in here. 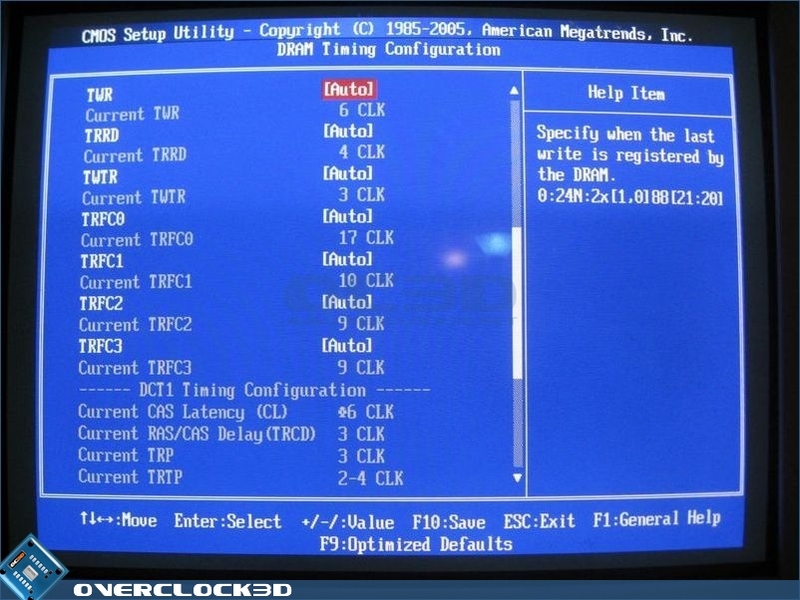 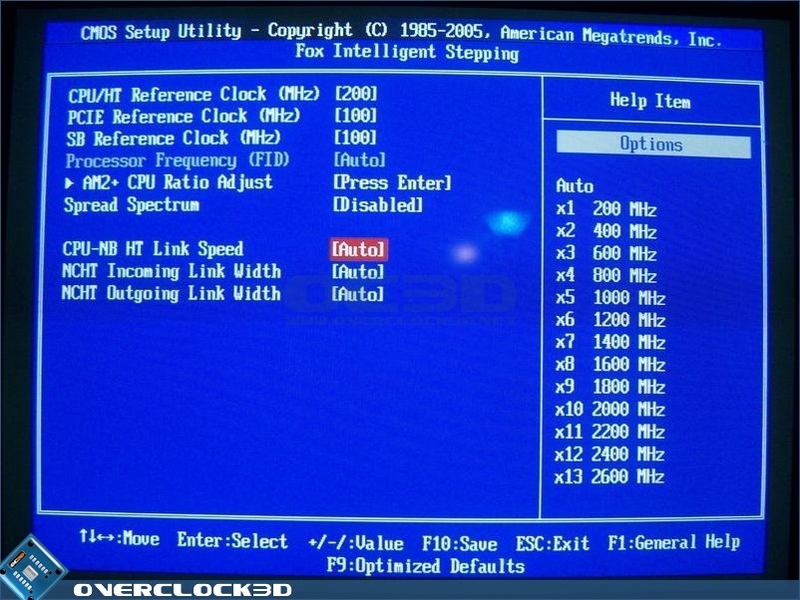 The Fox Intelligent Stepping menu contains CPU/HT Reference Clock, SB Reference Clock, Processor Frequency FID, AM2+ Ratio Adjust, Spread Spectrum, CPU-NB HT Link Speed, NCHT Incoming Link Width and NCHT Outgoing Link Width settings. 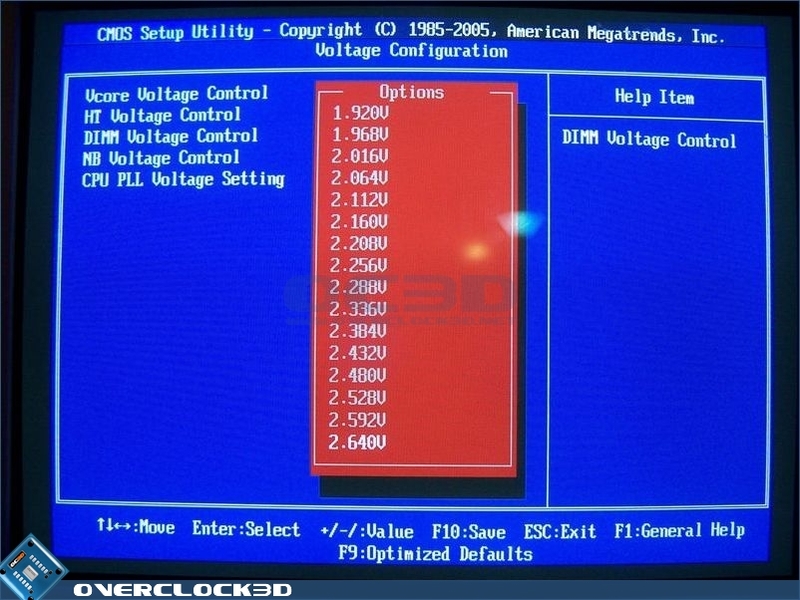 The Voltage Configuration Menu contains settings for VCore Voltage Control, HT Voltage Control, DIMM Voltage Control, NB Voltage Control and CPU PLL Voltage. 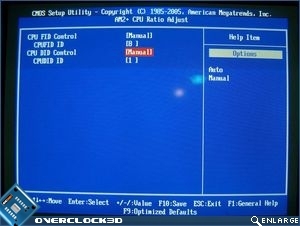 The ACC Setting is the new feature provided by AMD's new SB750 South Bridge. 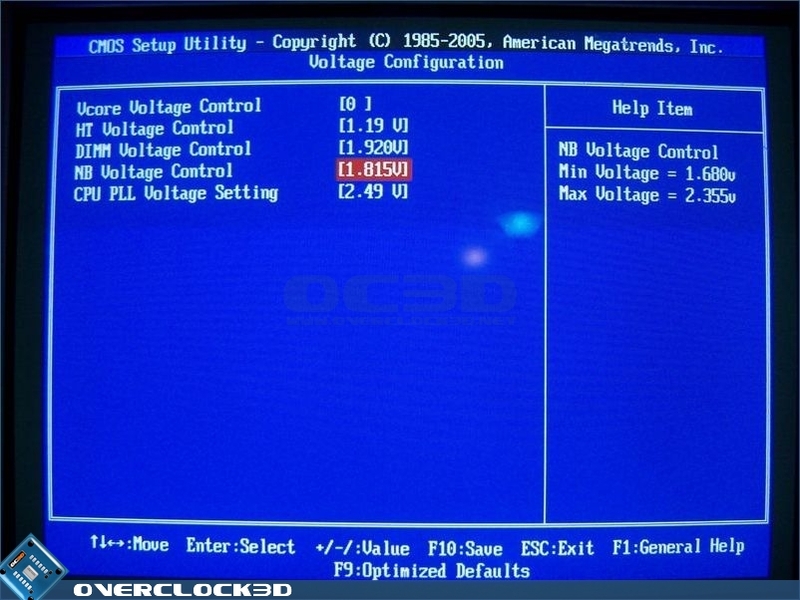 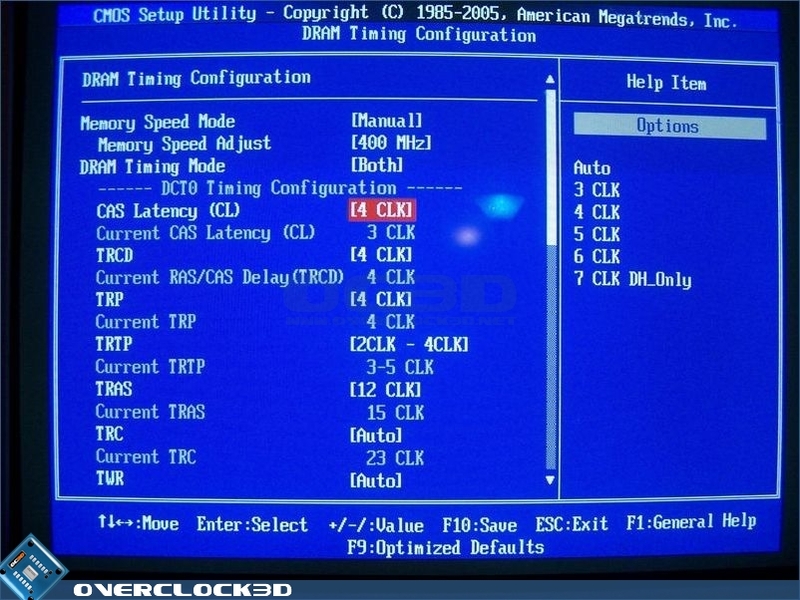 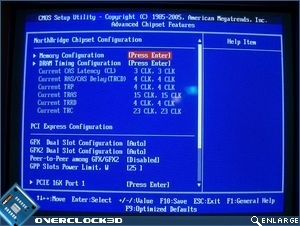 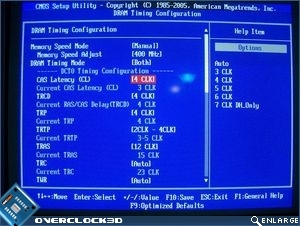 Advanced Clock Calibration can be configured for All Cores, one core, or automatic, or disabled. 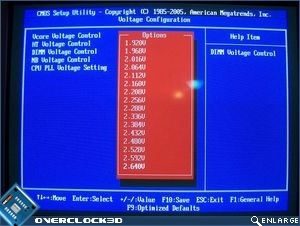 When enabled for one or more cores it can be adjusted from 0% adjustment all the way to negative or positive 12%. 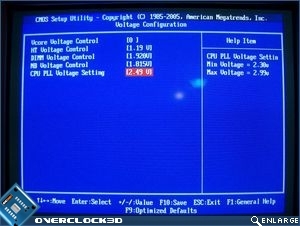 ACC should provide you with more overclocking headroom. 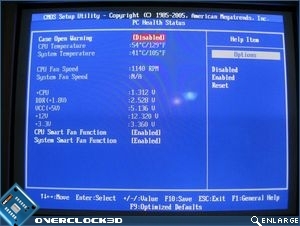 The PC Health Status displays the usual system temperatures and voltages. 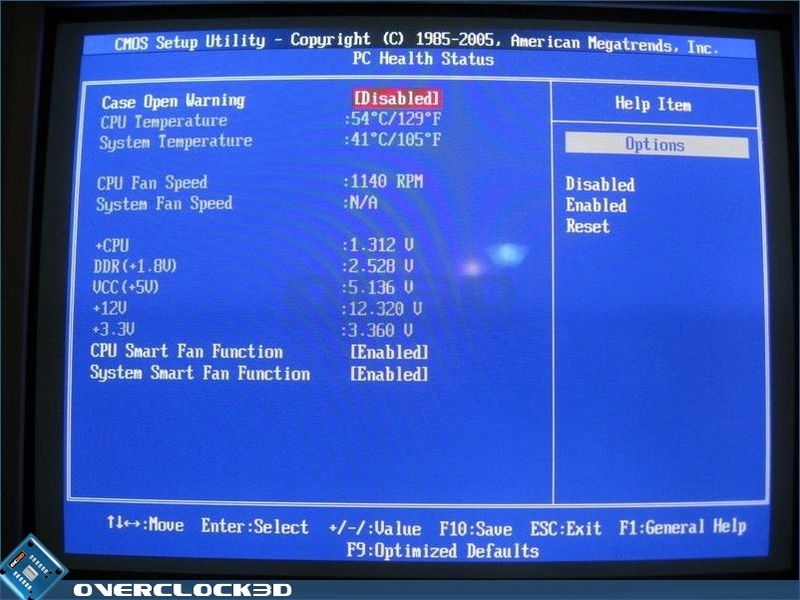 Fan speeds can also be monitored here. 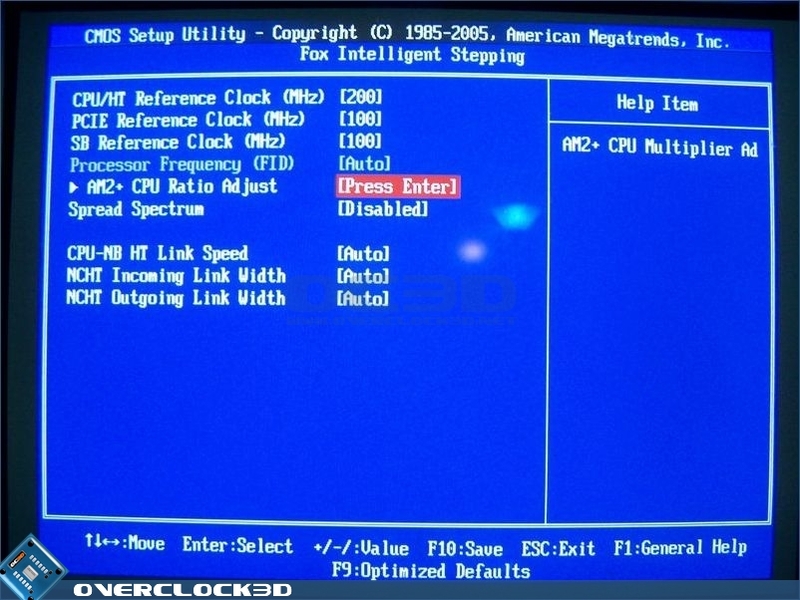 Let's head over the page to see how we're going to test the Foxconn A79A-S motherboard.